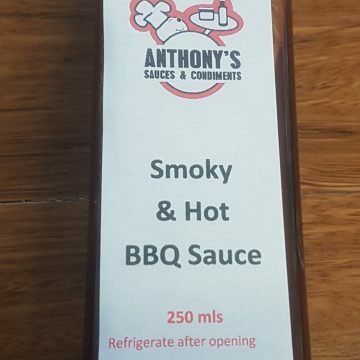 View cart “Anthony’s Smoky and Hot BBQ Sauce” has been added to your cart. A delightful BBQ sauce, the use of smoked chillis give it great depth of flavour and a multitude of uses. A delightful BBQ sauce, the use of smoked chillis give it great depth of flavour and a multitude of uses. 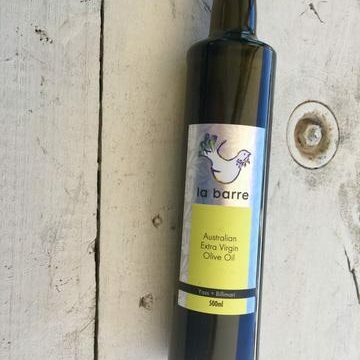 Perfect with pulled pork, bacon & egg sandwiches, hamburgers or any other sandwich or toastie.